Today I have a very unique book to share with you. It’s called The Migraine Relief Plan, and it was just released my my friend Stephanie Weaver. 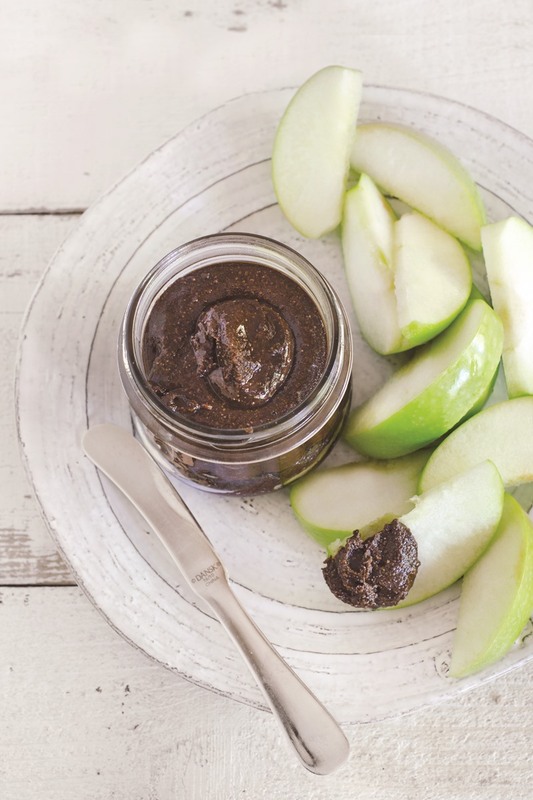 This succinct guide packs in useful information and includes deliciously simple eats, like the sample Not-ella Carob Butter recipe below. Recipe photography copyright 2016 by Laura Bashar. A very close family member of mine has struggled with severe migraines for decades. She’s tried every medication available with only a little relief. I’ve nagged her for years about dietary triggers, but I think without any real direction from her physicians, she feels lost. Where should she start? What foods should she eliminate? What should she eat? And as someone who experiences just a few relatively minor headaches a year when major storms move in, I’m no expert on the topic. 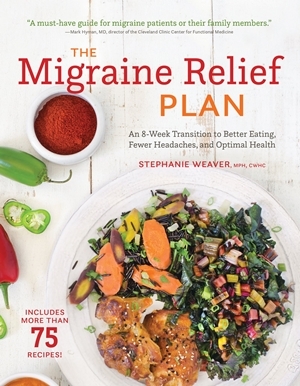 So you can bet I’ll be gifting her a copy of The Migraine Relief Plan: An 8-Week Transition to Better Eating, Fewer Headaches, and Optimal Health. In this comprehensive guide, Stephanie shares her struggle with migraines and eventual diagnosis with Meniere’s disease. This spurred her intensive research for real world solutions, which she shares within these pages. Stephanie outlines her “slow-approach” plan that addresses diet and lifestyle to help avoid triggers. Her goal is to prevent migraines and vertigo from occurring in the first place, rather than relying on medication to treat symptoms after the fact. The chapters in The Migraine Relief Plan go into far more detail than I had anticipated. The topics include tracking your mindset and habits, setting up your environment, cleaning up your food supplies, menu plans, tips for eating out, meditation and self care, detoxing yourself and your surroundings, sleep, trigger testing, and more. The information, including several quick charts, encompasses about two-thirds of The Migraine Relief Plan. The remaining pages are all about the recipes – 75 of them to be exact. 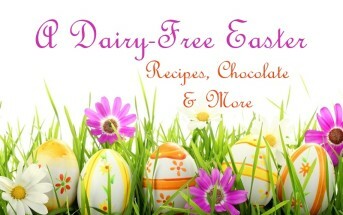 Almost all of the recipes are dairy-free, with just three relying on dairy as a key ingredient. 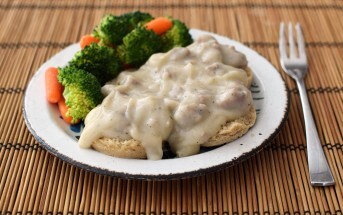 In fact, Stephanie’s recipes have a very strong free-from component to help readers avoid migraine triggers. They’re all made without gluten, sugar, nuts, soy, fermented foods, chocolate, and are extremely low-sodium. Stephanie also keeps her recipes very simple and comforting. 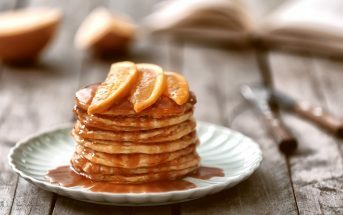 In The Migraine Relief Plan, you will find everyday eats like Blueberry-Oat Waffles, Denver Omelets, Spicy Fish Tacos, Chicken Cacciatore, and Meatloaf. They’re broken down into Breakfast, Lunch, and Dinner categories. 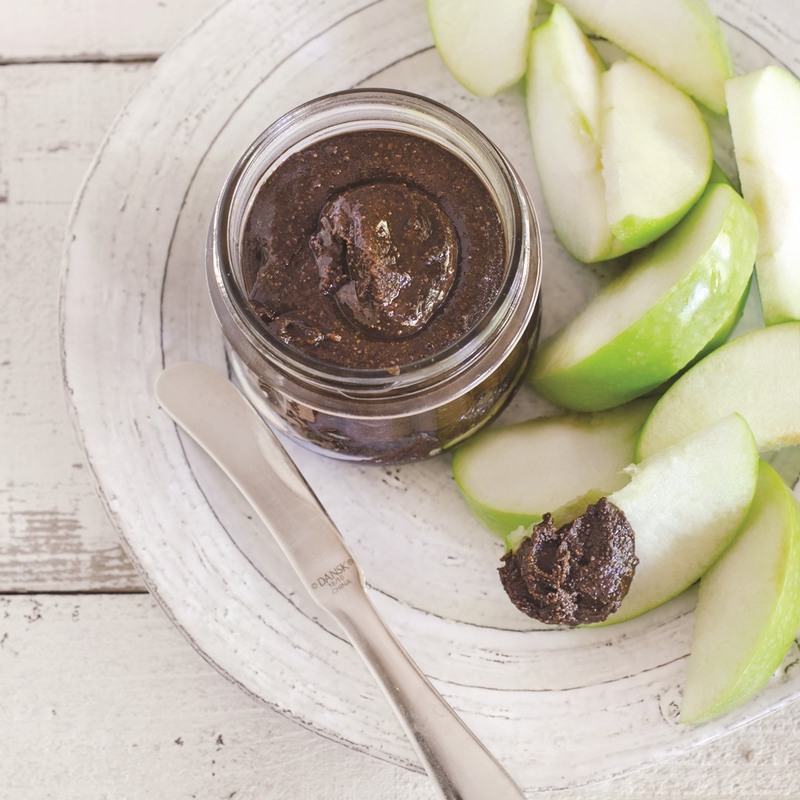 The book also contains a handful of treat recipes, like Berry Cobbler, Pear Upside-Down Cake, and this wonderfully Creamy Not-ella Carob Butter. 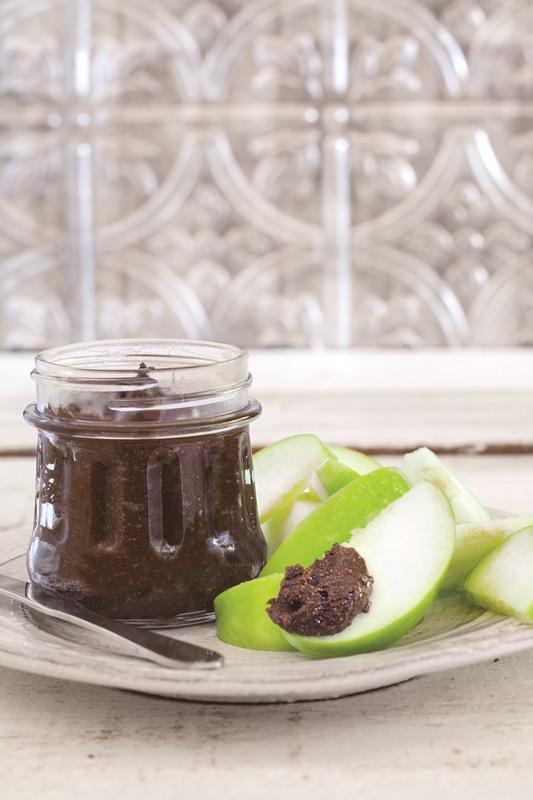 Yes, it’s like Nutella, only dairy-free, nut-free, and so much healthier! 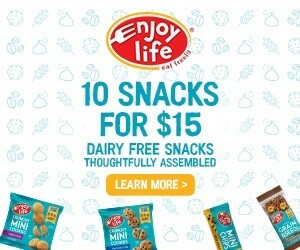 By ingredients, this recipe is dairy-free / non-dairy, egg-free, gluten-free, grain-free, nut-free, peanut-free, soy-free, vegan, plant-based, vegetarian, sugar-free, top food allergy-friendly, low-sodium, and optionally paleo. Seedy Options: If you cannot locate shelled hemp seeds, you can substitute additional sunflower seeds. Rights: This recipe has been reprinted with permission from The Migraine Relief Plan, copyright 2016 Stephanie Weaver. 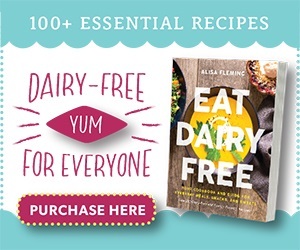 Published by Surrey Books, an imprint of Agate Publishing, Inc.
Foods can definitely be a trigger for migraines and other ailments so I’m all for a book like this to help others! Thanks for sharing. Yum! 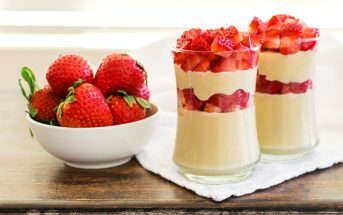 This recipe is very easy to follow and definitely looks delicious! What a wonderful resource for those who struggle with migraines! The not-ella carob butter looks delicious! YES!! All the nut-free-ers can have Nutella! Great recipe. I will give it a go. Thankfully I have never had a migraine, but I have a number of friends who suffer from them and I feel so bad for them. Will pass this on. Everyday I’m amazed by how much food impacts our well being. It’s crazy to think that food plays such as large role in our well being, but then again it’s not crazy at all since it is our fuel. I haven’t tried carob powder yet, but I’ve been meaning too. This looks super smooth and tasty. You must Chrystal! I eat chocolate, but carob is something special. It’s sweeter (no real bitterness like cacao) and has a slightly malted flavor. So much more allergy friendly than Nutella! The book looks great too! I love the sunflower and hemp combo! Delish! Carob can be a migraine trigger in some people. I avoid it. Sadly, apples also give me a migraine.